Kent McDill is a sportswriter for NBA.com and has been a journalist for more than 30 years, including covering the Chicago Bulls beat for the Daily Herald, traveling with the team from 1988 to 1999, and being the only beat writer to cover all six championship teams. 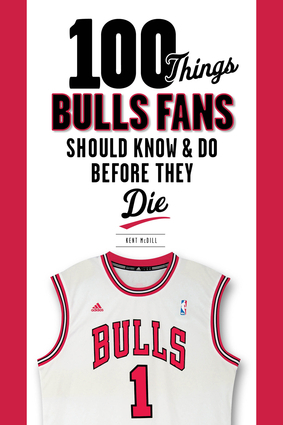 He is the author of Bill Wennington’s Tales from the Bulls Hardwood. He lives in Park Ridge, Illinois.